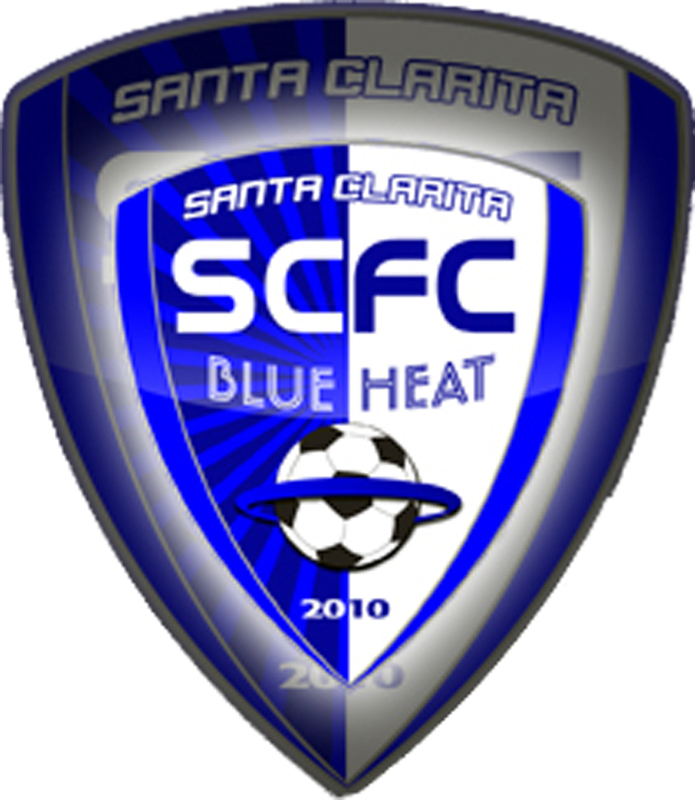 [Blue Heat] – The Santa Clarita Blue Heat ended its season on a much needed high note, overcoming the Los Angeles Strikers 4-1 with Portuguese National Team Captain Edite Fernandes scoring three of the four Blue Heat goals. Fernandes struck early with an unassisted outside shot in the 3rd minute of play. Five minutes later, Ana Borges sent a cross to a perfectly positioned Fernandes who notched the second Blue Heat goal. In minute 11, the Strikers defense committed a foul in the box and Stacey Rodwell finished from the penalty spot for the third goal in the 11th minute. Up 3-0 at the half, Santa Clarita continued to play with consistency against a strong Strikers challenge. Fernandes was not finished scoring however, heading in her third goal of the game off of another Borges cross in the 67th minute. Winning 4-0 through the remainder of the game, a 90th minute Blue Heat defensive miscue gave Laura Stockdale the lone Striker goal of the game. The Blue Heat ends the 2012 season in fifth place in the Western Conference, with Edite Fernandes leading the team with 9 of 25 goals scored against all opponents, including two hat tricks. 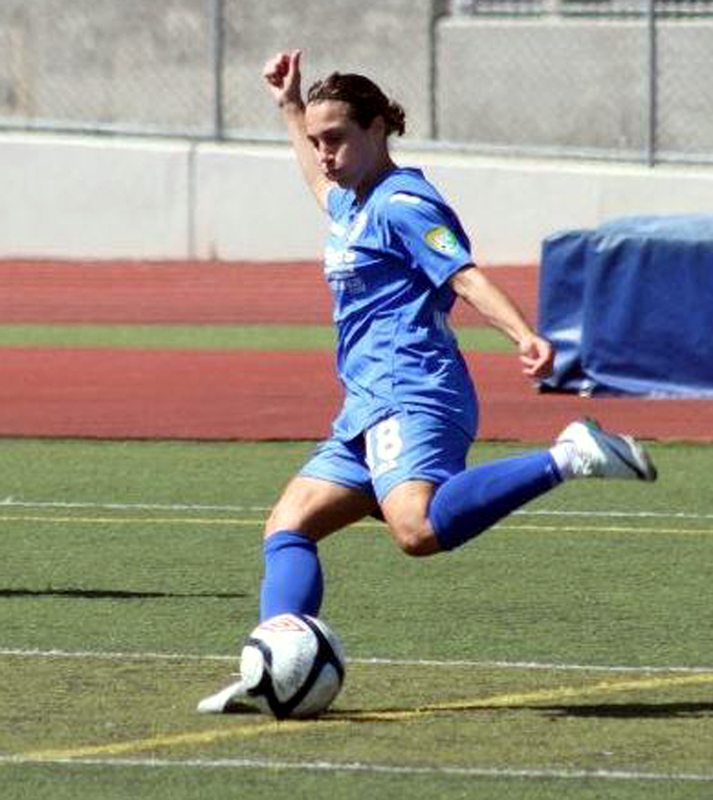 Santa Clarita will return to W-League action again next summer with the 2013 schedule to be released in the late winter. 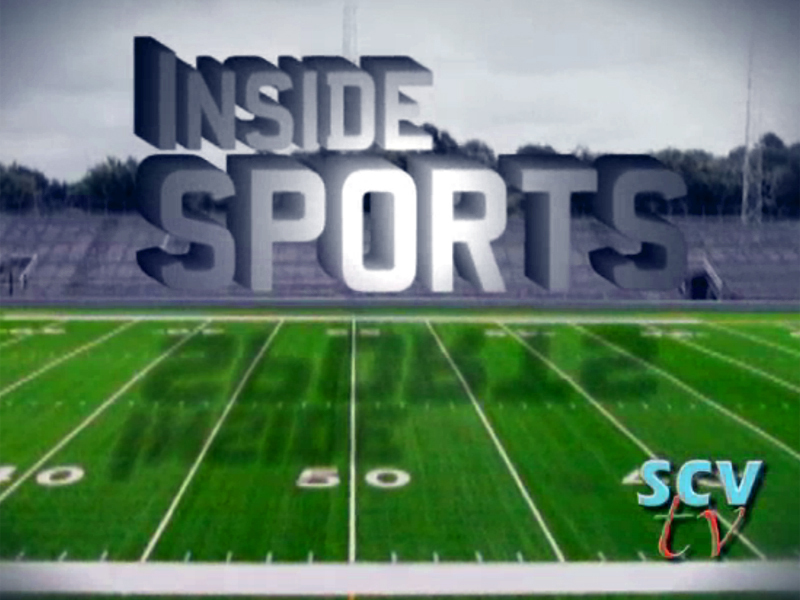 Follow developments during the off-season at www.SCBlueHeat.com.